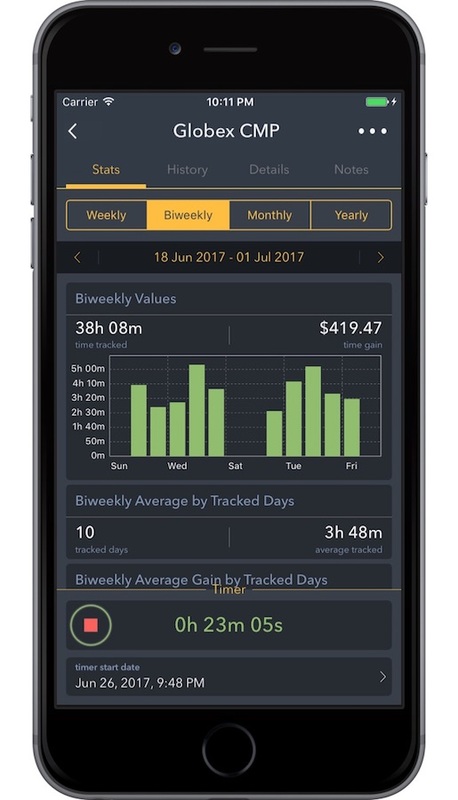 A conveniently, simple, and easy to use, time tracking app to record all your time, and improve your productivity with a quick tap on your iPhone, Apple Watch and iPad. 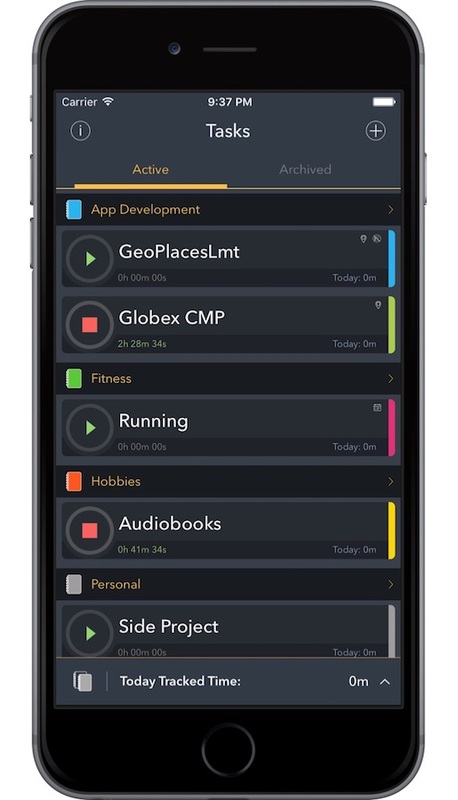 Want to record the time of a project while listening to an audiobook, with multiple timers you can. You can set a billing rates for your tasks. But since not all tasks are billable the view will adapt. Understand your time and your tasks. 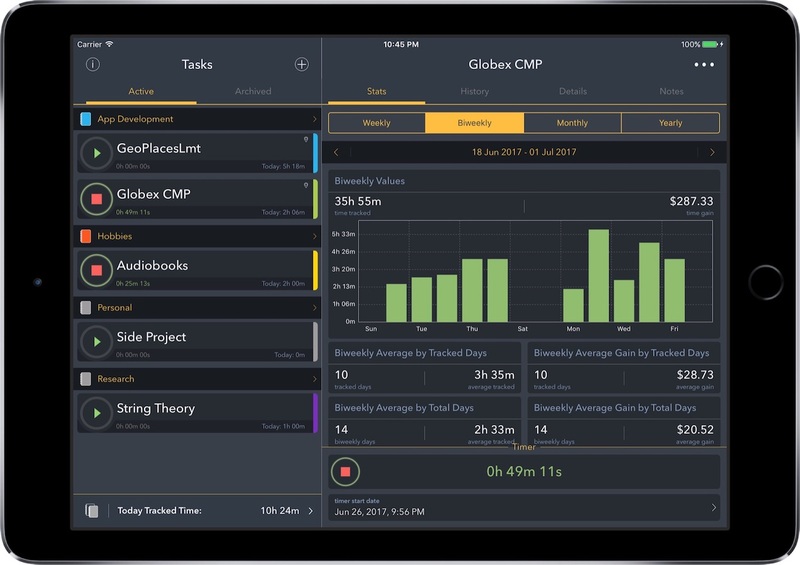 Quickly compare your tasks and know which takes more of your time. For easy to use, you can access your tasks and recent entries from the Today Widget. 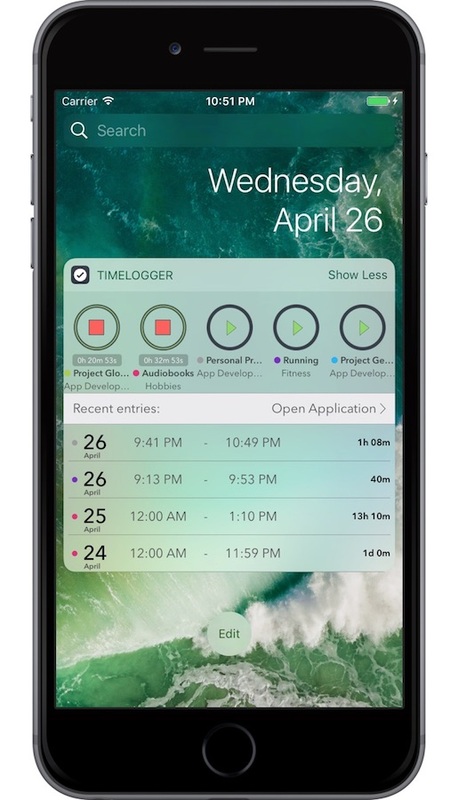 You can set for each Task weekly alerts or location based alerts to remind you to start or stop your timers. 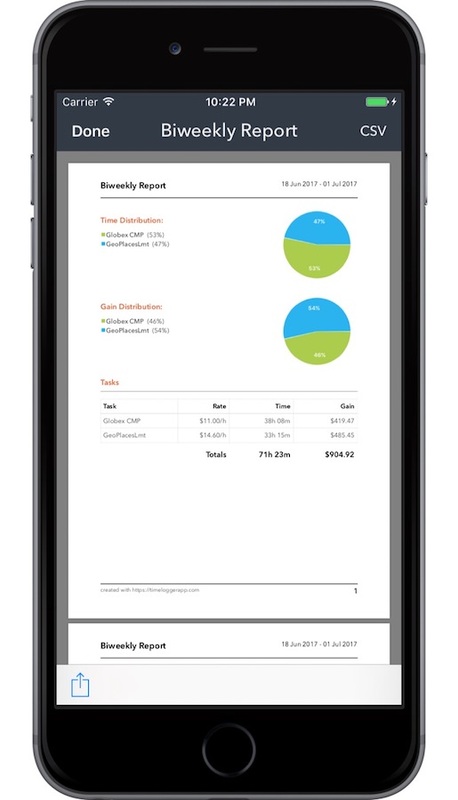 You can also create PDF reports, or export your time entries to a CSV file. 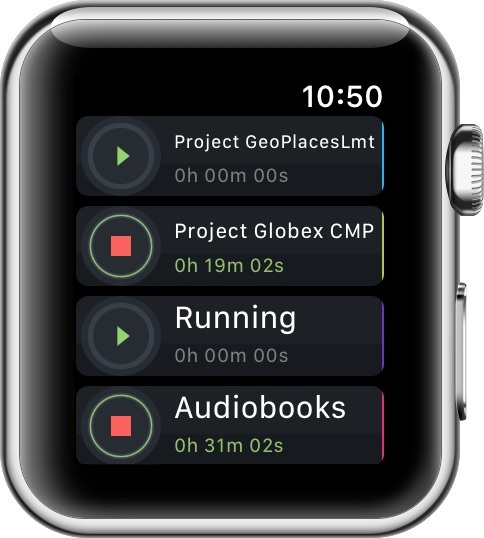 Access your tasks from your wrist. 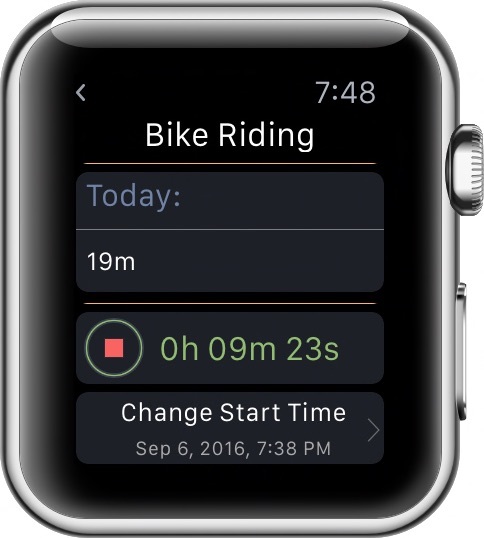 The application will sync the tasks and timers with your iPhone. 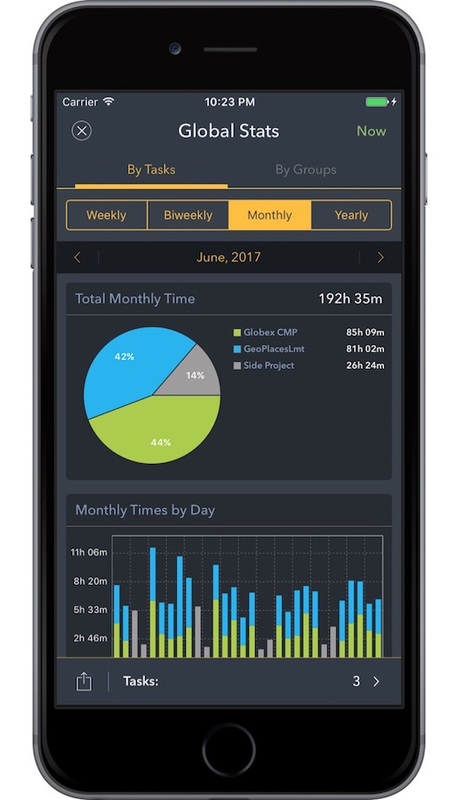 You can also see easily how much time you have tracked today with this mini statistic view for your tasks. 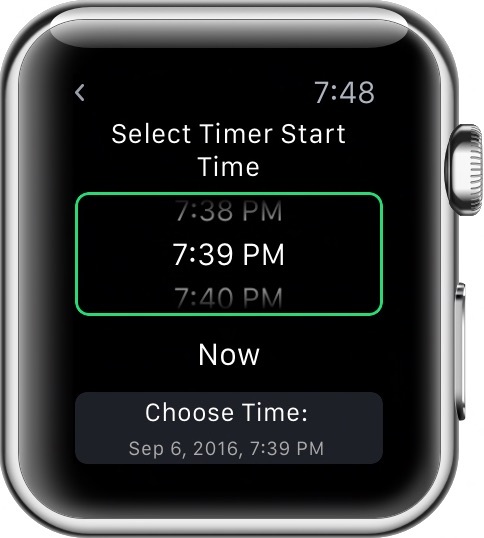 Because it is easy to forget when to start a timer, you can edit the start time of your timer. 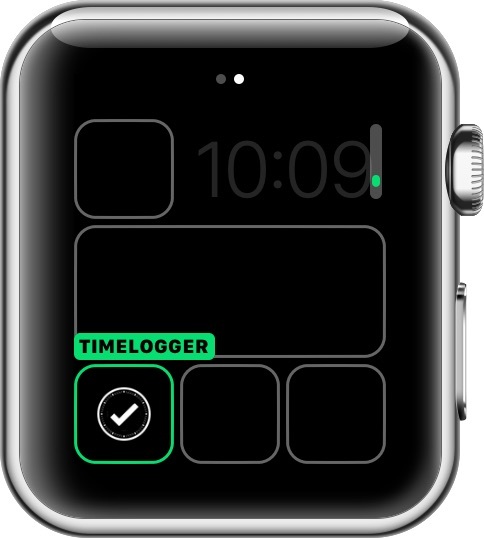 Quickly access your tasks from the Complication icon. 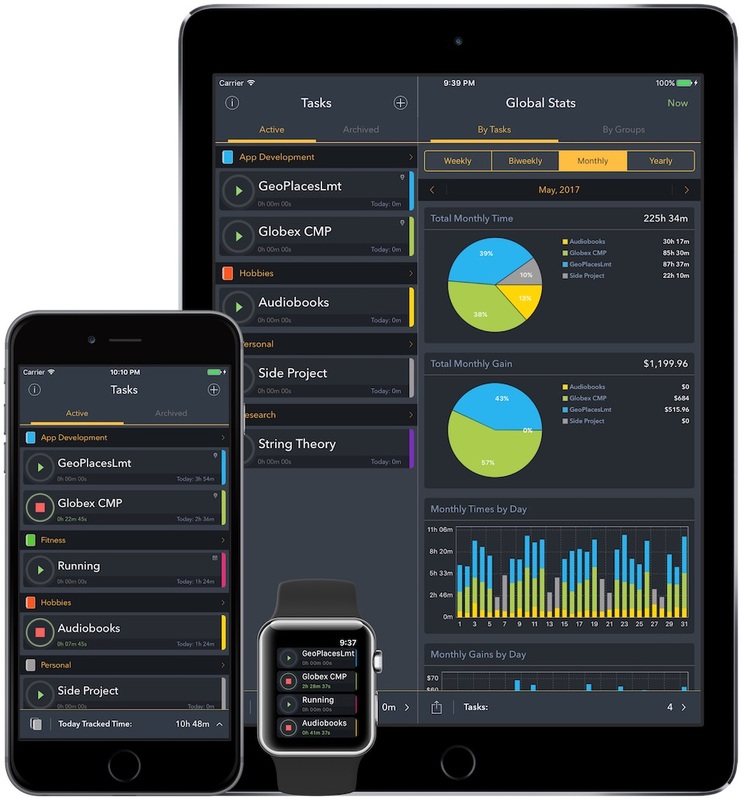 Enable iCloud synchronization to keep all your data updated, secured and available across all your iOS devices. 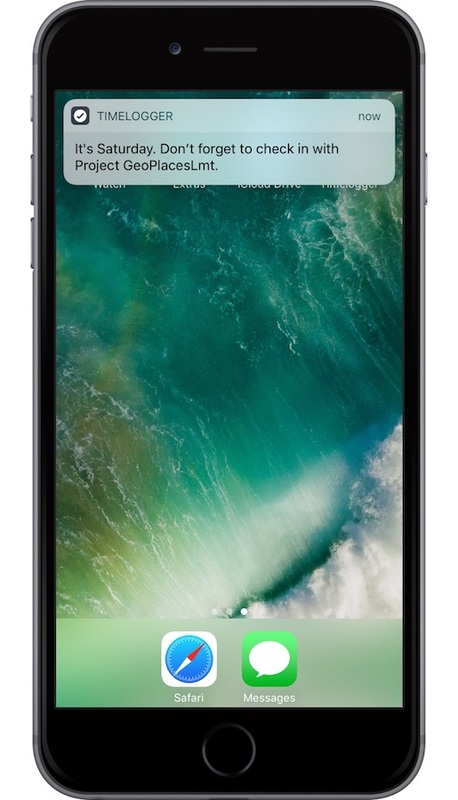 iCloud synchronization required iOS 10.0 or greater.